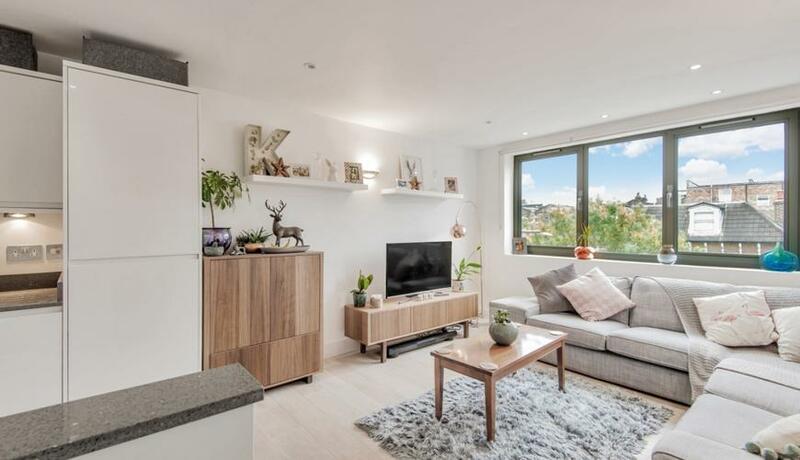 Within moments of Finsbury Park station & the local amenities of the neighbourhood is a stunning property to rent in a sort after new build development. Offered in show home condition with an open plan reception with integrated appliances including dishwasher & washing machine and gas hob. In addition the property offers two double bedrooms, fully tiled bathroom & wood flooring throughout. The property benefits from a neutral décor & is in excellent condition. Samros Apartments is a small gated development within ease and convenience to Finsbury Park & is set back on a quiet residential road.